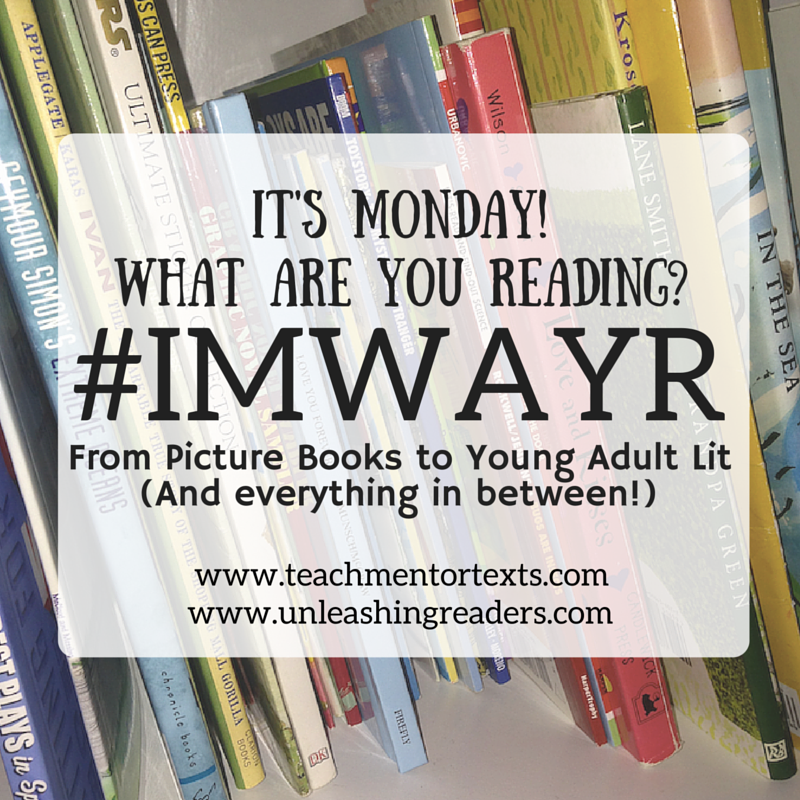 The weekly post where I recap some of the KidLit books I’ve been reading. Ocasionally, I’ll also talk about some adult fiction books as well. Be sure to check out Teach Mentor Texts and Unleashing Readers to see what other Kidlit readers are reading. Because, you know, we can never have too many books in our TBR piles. I absolutely love this picture book. It is funny and heartfelt and just great. Both of my kids sat through multiple readings. Mountford’s illustrations are fantastic. Highly recommend. Another fantastic read. I love excellent kidlit horror, and this one grabbed me from the get go. Highly recommend. Read my full review here. Scott Westerfeld is always so consistent in his ability to tell a great story. This one was particularly fun because of the NaNoWriMo component. As an aspiring writer, I found myself easily cheering for the writer protagonist. 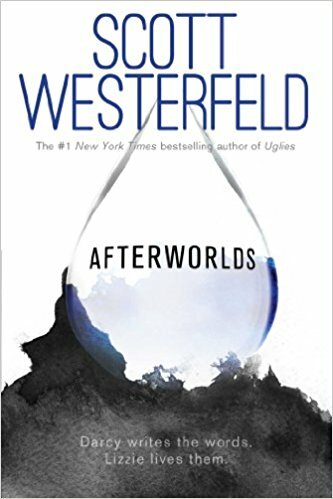 The format of Afterworlds is pretty unique because it is essentially two books/stories wrapped together. Recommend. I really enjoyed this book. It is creepy and unsettling and wonderful. The story is essentially about what happens when nightmares and reality collide and spill into each other. 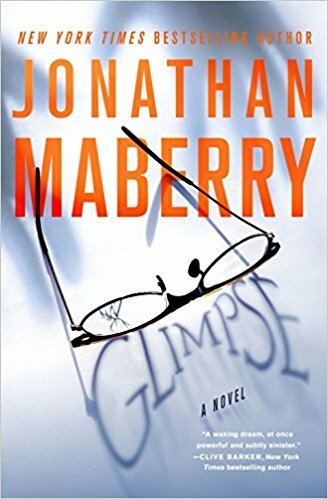 Jonathan Maberry, with all his amazing skill, has written a book about dreams that actually makes you feel like you are in a waking dream. And it’s just fantastic. 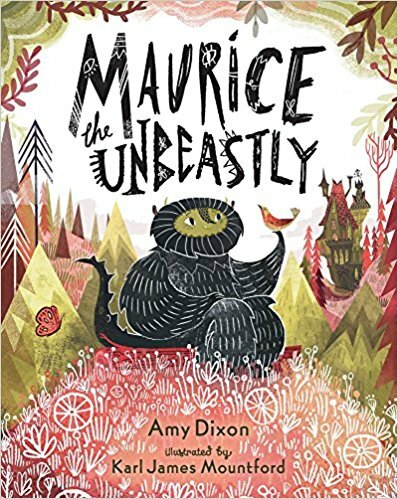 The illustrations in Maurice the Unbeastly look fantastic! 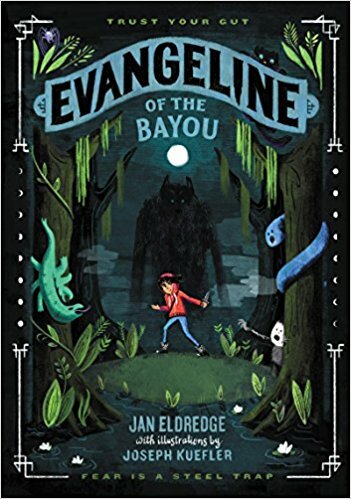 I'm adding Evangeline of the Bayou to my TBR list. I bet I have a couple kiddos who love mild horror and who will swallow this one up. And how in the WORLD have I never heard of Afterworlds? I'm definitely looking into this one! Thanks for sharing, Rebecca, and have a wonderful reading week!